a plan to gradually socialize ownership. What can we learn from it today? We’ve seen what happens when ownership pays a dividend. Those who own gradually come to own more and more, until, inevitably, wealth and power is dangerously concentrated in the hands of a few. Confronting the power of capital in the United States will require a plan.We may be confident that the concentration of capital in the hands of a tiny minority represents both the primary obstacle to economic equality and one of the most fundamental threats to democracy in America, but without a concrete agenda capable of securing control over capital for the people, we will never succeed in overcoming these problems. 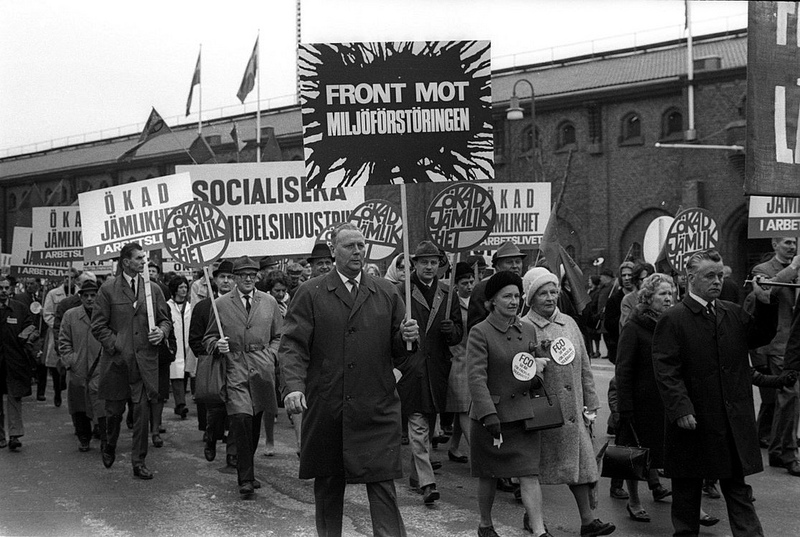 The Swedish labor movement has been here before. They created a plan to divert some corporate profits from dividends to new corporate stock, issued to labor unions. They fought an uphill political battle to implement the plan, and were defeated by a global rightward swing through the 1980s. But their reasoning and their plan was sound. American labor today can learn from their experience, and use their plan as a template.